The LCWA team recently donated time to help the Lincoln Park Community Shelter (LPCS) on its annual Metamorphosis Party, an evening dedicated to creating hope and change for Chicago’s homeless. From drafting materials and driving awareness to managing photos of the event, we were thrilled to play a role in raising funds for this wonderful organization. 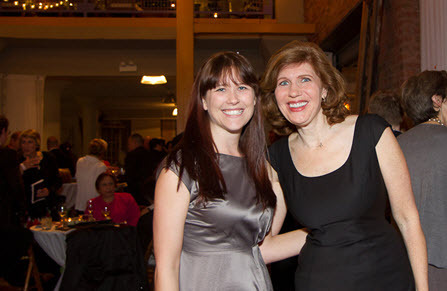 Held at Architectural Artifacts in Ravenswood, the event was a great success and raised approximately $103,000 for programs and facilities that serve adult men and women experiencing homelessness.